Thank you for your donations and sponsorship. 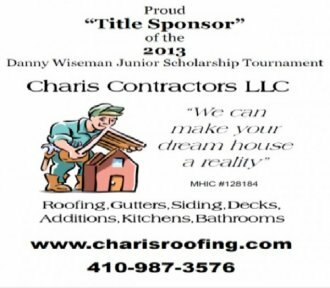 Many thanks to Charis Contractors,LLC for their involvement in becoming the TITLE Sponsor of the tournament. Anyone in need of any home improvements from Roofing,siding,kitchens,baths,decks,additions etc. 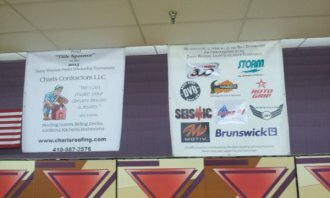 please give them a call and support them as they have contributed to the youth bowlers in helping make this an even greater event then last year!!! !